A spy network involving the patriots and founders of our country? Who knew? Learn the inside story when St. Peter’s Book Club meets at 6:30 pm April 23 to discuss "Washington’s Spies: The Story of America’s First Spy Ring", by Alexander Rose. Drawing on remarkable new research, acclaimed historian Rose brings to life the true story of the spy ring that helped America win the Revolutionary War. 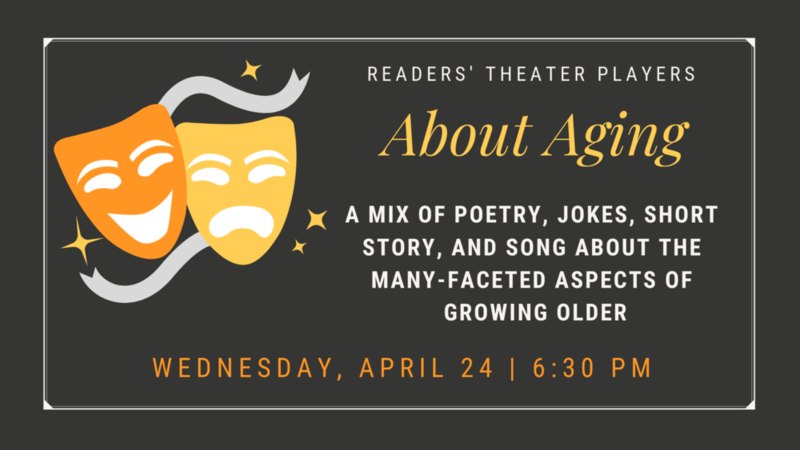 Within a mix of poetry, jokes, short story, and song are arranged a gallery of short plays about the many-faceted aspects of growing older. Authors are Tennessee Williams, Pamela Munson Steadman, Doris M. Vineberg, Kevin R. McLeod, Jacques Brel, and and Joe DiPietro, among others. RBG (2018, PG). Providing an illuminating look at the life of trailblazer Ruth Bader Ginsburg — including her career-defining work in gender-discrimination law — this engaging documentary charts her journey to becoming a justice on America’s highest court. Here’s your springtime fun event: the Outrageous Hat Party on Saturday, April 27 at 6:00 pm. You — both men and women — are invited to come wearing the most outrageous hat you can create. Decorate your hat before you arrive, the more tastefully outrageous, the better. There will be a post-Easter parade, with a special prize for the most outrageous hat, and other games and races, including the “one-high-heeled-shoe egg walk,” for both men and women (BYO shoe). The competition will be cutthroat, and there will be additional prizes. 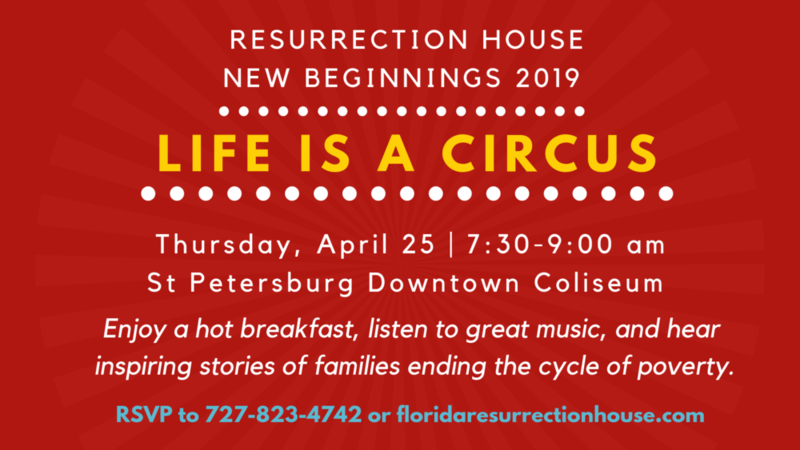 We’ll have beer, wine, alternative beverages, appetizers, and finger food. Because alcohol is being served, this event is open only to those 21 and older, please. No child care will be provided. Tickets ($10 each, including two drink tickets) and can be purchased online here or in Harvard Hall on Sundays. After duping school officials into awarding him a grant to write a biography of novelist Jules Gund, grad student Omar Razaghi (Omar Metwally) must travel to Uruguay to get authorization from the late author’s three executors. James Ivory (A Room with a View) directs this moving adaptation of author Peter Cameron’s novel of the same name. Anthony Hopkins, Laura Linney, and Charlotte Gainsbourg also star. Set in 1954, during the McCarthy era, the novel thrusts a rookie Congressman, Charlie Marder, into the Washington of the Kennedys and Nixons, Herbert Hoover, Lyndon Johnson, Roy Cohn, and Dwight Eisenhower. Throw in power, money, a murder, and the Red Scare. Come even if you haven’t read the book!